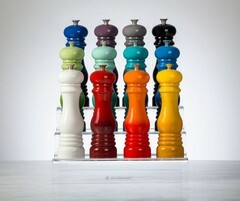 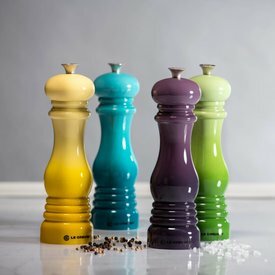 From traditional wood to colorful ceramics we have Salt & Pepper vessels to compliment any gathering. 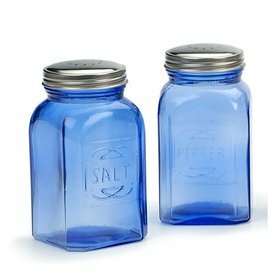 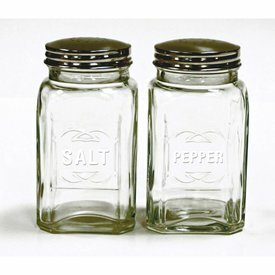 Our retro shaker sets recall the charm of grandma’s kitchen, roadside diners and traditional pizza parlors. 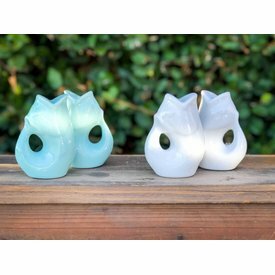 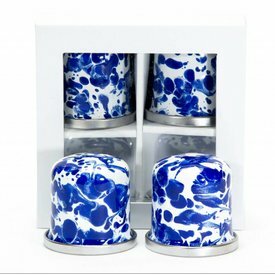 Each set includes an 8 oz. 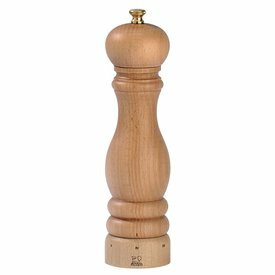 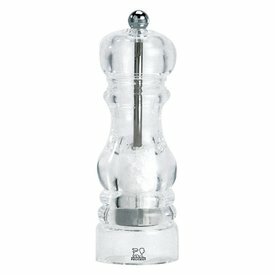 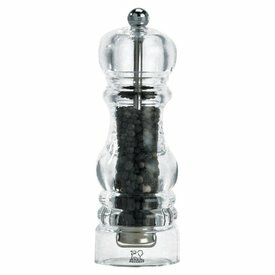 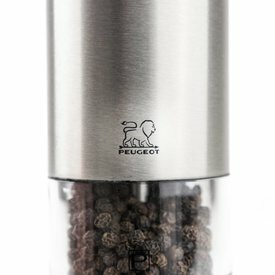 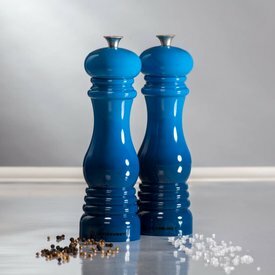 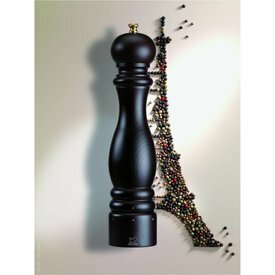 capacity salt and pepper shaker with wide, stainless steel screw-on lids.